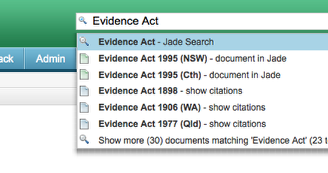 JADE currently has Commonwealth, New South Wales and some Queensland legislation – we are taking care as we build our collection to ensure quality. 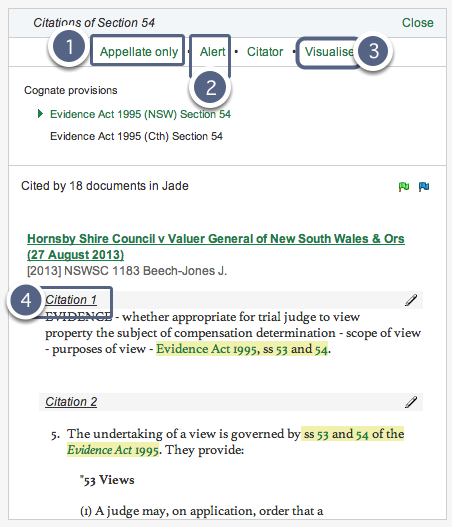 The legislation collection in JADE is fully integrated with the case law collection, so you can see what section of an Act has been cited by which case. Brilliant! JADE makes searching legislation a breeze. 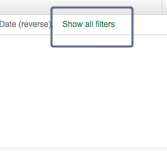 Start your search using the general search bar. 2. 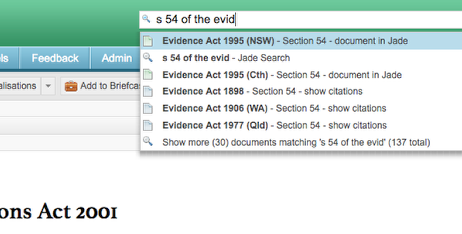 Select the relevant tab and a list of citations will appear in the Sideline. 1) Restrict citations to Appellate cases only. 3) Visualise the section using JADE’s Precedent Tracker feature. 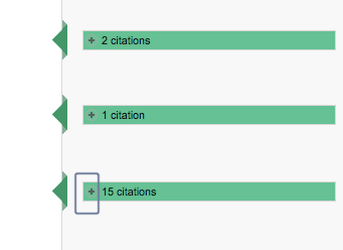 4) View how the section has been cited by Cases. To view citations, select the green arrow. 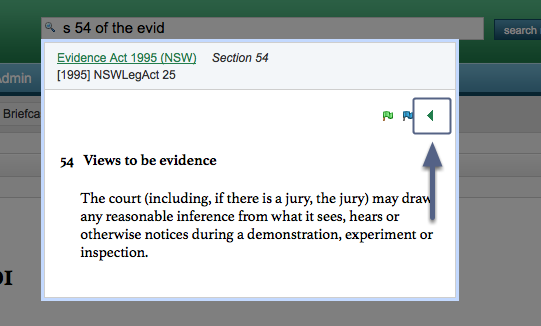 This will take you to a list of cases which refer to the section of the Act.